Vegan charity PETA has bought shares in online luxury fashion retail platform Farfetch in a bid to influence its animal welfare policies. 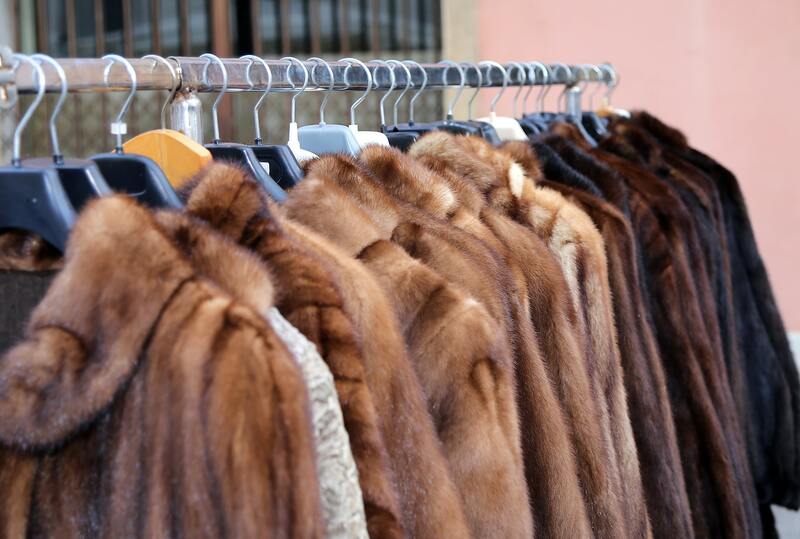 Becoming shareholders means the organization can send representatives to annual meetings, and officially urge it to end the sale of fur garments on its website. PETA has not disclosed how many shares it has bought - or what it paid for them. 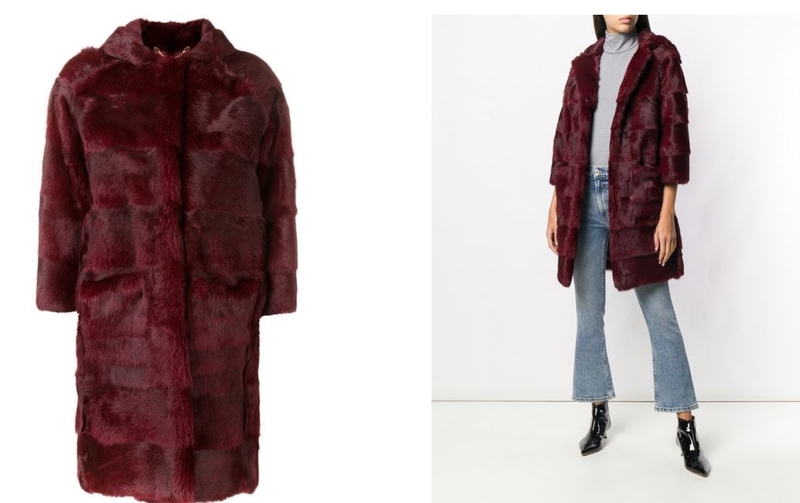 "The fur industry is headed for the history books, as modern, high-end designers are saying no to pelts and yes to beautiful and innovative vegan fabrics," says PETA Director of Corporate Projects Yvonne Taylor. "PETA US is taking the campaign against Farfetch’s website of horrors – which includes vile products made from foxes, coyotes, chinchillas, and badgers and even fur garments for children – straight to its boardroom and demanding a ban on fur sales." The charity adds that animals in fur farms are 'confined to tiny wire cages, denied the opportunity to do anything that’s natural and important to them, and killed by electrocution, neck-breaking, or drowning. Some are even skinned alive'. PETA says opinion polls show a massive 95 percent of Britons would never wear real fur. This public antipathy towards the fabric has led to a spate of leading designers ditching the fabric, including Versace, Belstaff, and Burberry among others. In addition, for the first time ever, London Fashion Week was fur-free this September.